With a driver from the formerly dominant and now nonexistent Volkswagen team behind the wheel, Toyota just won its first FIA World Rally Championship event since the manufacturer last competed in 1999. That’s right, Toyota hasn’t raced WRC since the year SpongeBob SquarePants premiered. After factory driver Andreas Mikkelsen won Volkswagen’s final WRC race for the time being, the manufacturer’s withdrawal following the 2016 race season left Latvala, Mikkelsen and Sébastien Ogier, who’s won the last four WRC titles, without rides. 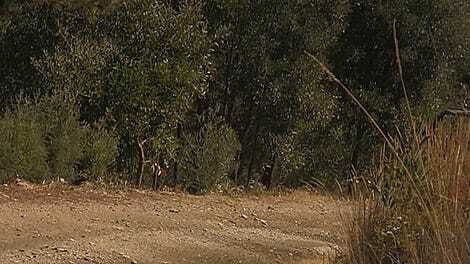 Latvala landed in a new Toyota Yaris, Ogier at Ford and Mikkelsen remains in limbo for a consistent ride. 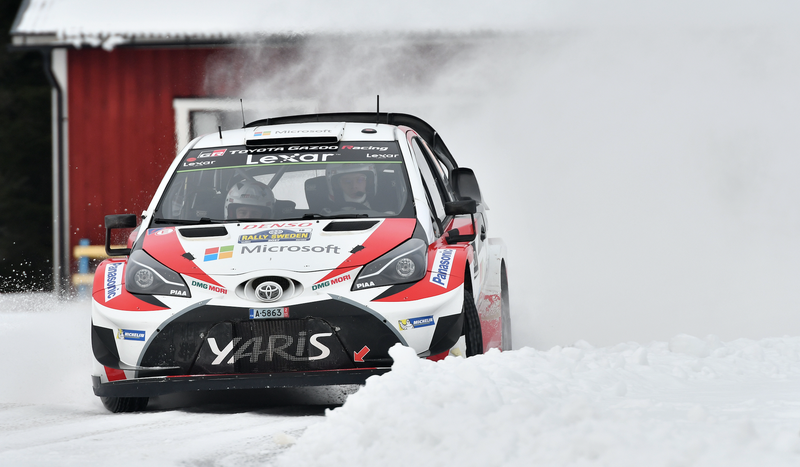 Latvala won Rally Sweden by nearly 30 seconds over second-place Ott Tänak on Sunday, and Ogier claimed third by about a minute behind Latvala. The win gave Latvala the championship lead, and Autoweek reports that it’s the first time any driver besides Ogier has led the points since February 2014. That’s a long time. So, in two rallies since its official return, Toyota has won already won a race and put itself on top of the points standings. It sounds like these folks are serious.